Crash tolerances are scaled by (configurable) factors, this allows parts to be damaged instead of exploding on exceeding the original crash tolerance. 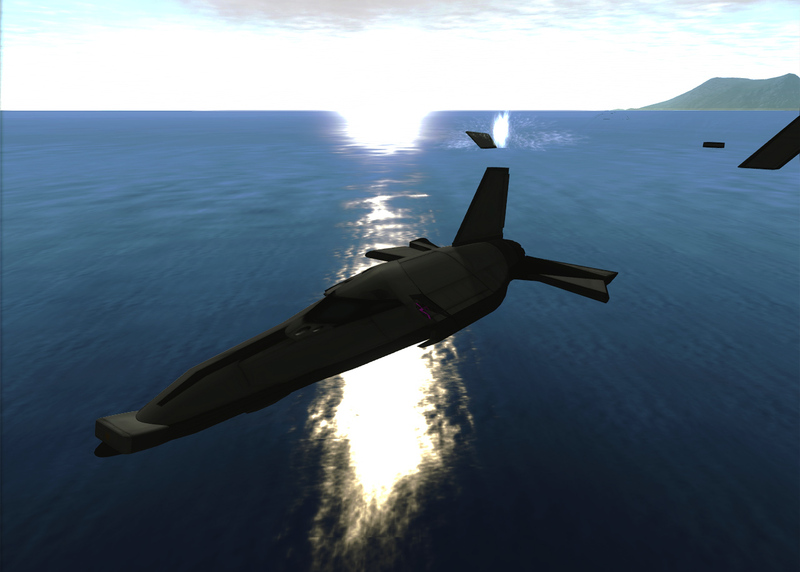 Parts impacting at speeds above the scaled crash tolerance explode as normal. Higher level engineers are able to repair more often. 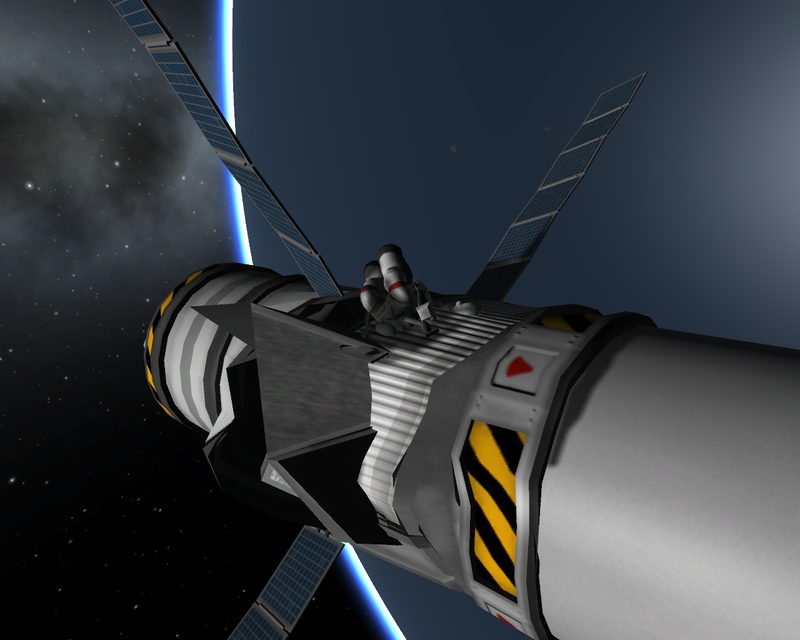 KIS support: use "attachment tools" like the screwdriver or wrench to repair, instead of bare hands (or whatever Kerbals have... 'kands'?). KKS scales crash tolerances such that parts don't explode on impact, but rather get damaged when they collide. This mod should be easy to incorporate into other mods, e.g. TAC Life Support can access the damage percentage of command pods to drain oxygen. 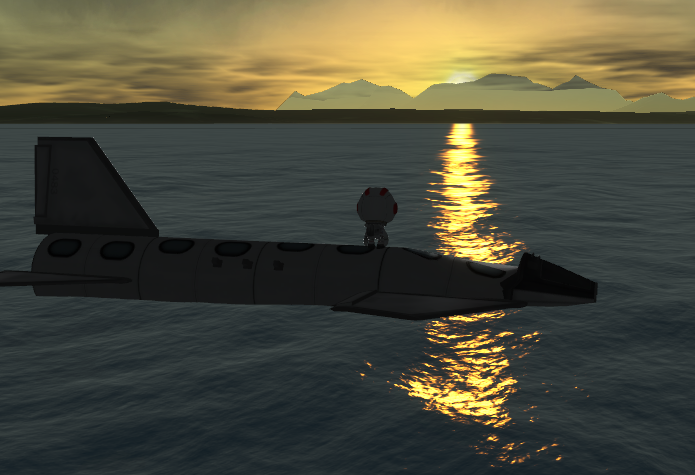 Simply unpack into your Kerbal Space Program folder. 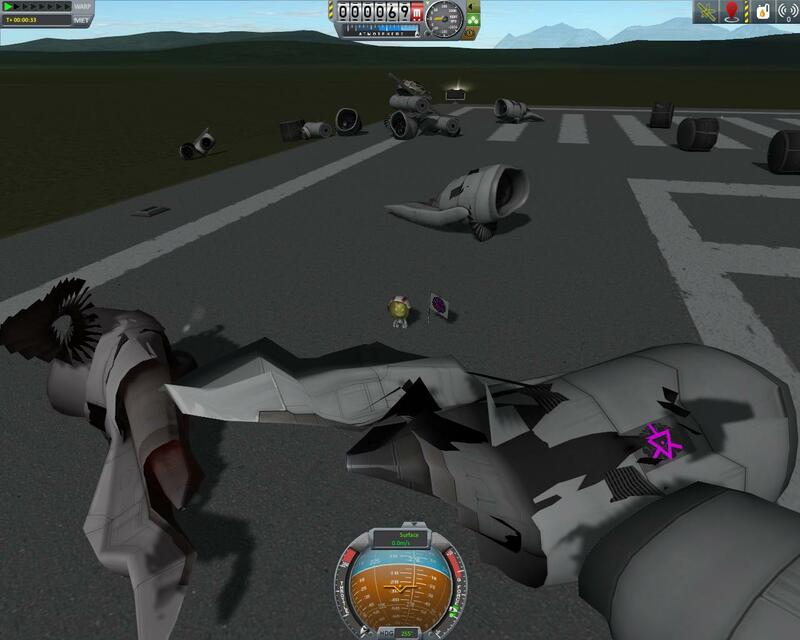 KKS-mods allow others to write their own plugins using Kerbal Krash System's damage events to influence gameplay. 4.2 Add reentry damage? G-Forces, heat. 4.4 Add textures based on non-deforming damages (scrapes, heat). 5 Repairing of parts: Gameplay influence: how many repairs can be done? 9 Update video to be more representative. My damage goes above 100%, why? My idea about damage is equal to Nintendo's Super Smash Brothers: A high damage percentage only indicates you're about to get destroyed sooner. Is this mod compatible with DangIt, CollisionFX and such? DangIt can be easily modified to incorporate damage into random failure. Why don't you work on the highest priority first? Because I don't want to get stuck and bored. Note: This mod is a work in progress. I don't have a lot of time to work on this mod right now. Requests and updates will be applied as fast as I can. DOES IT WORK WITH BD'S ARMORY? Sorry about 2-year late answer.